Three nights of intercession for healing and peace. 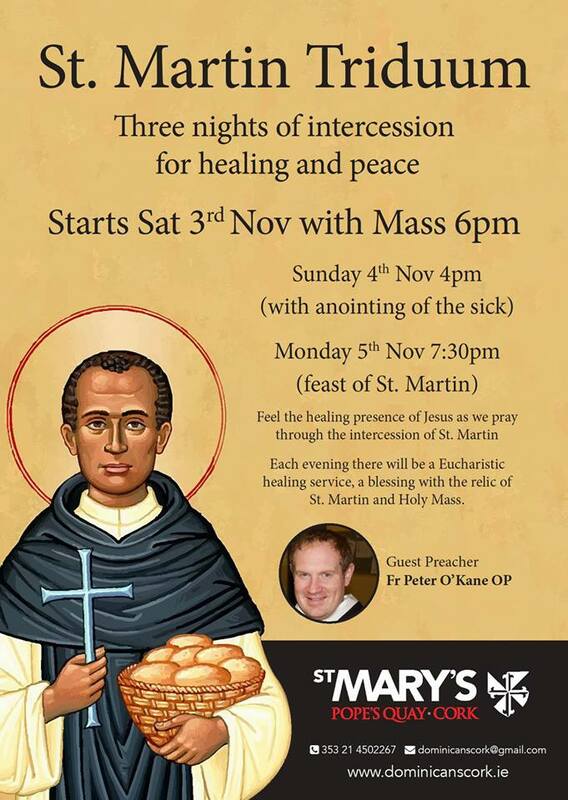 Starts Sat 3rd November, with Mass 6pm. St Mary’s, Pope’s Quay. Everybody very welcome.